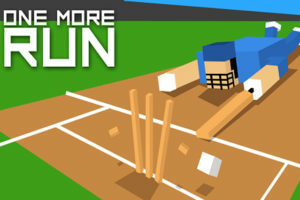 Reviews and Previews of latest cricket video games. 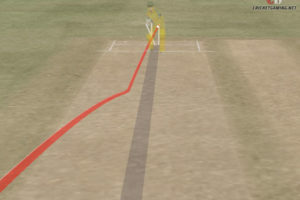 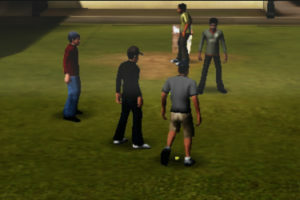 A small exclusive preview of the upcoming highly advanced cricket management game Cricket Coach 2011. 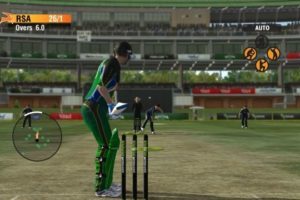 Read CricketGaming's International Cricket 2010 review for PS3 and find out what's special in Powerstick and Action Cam. 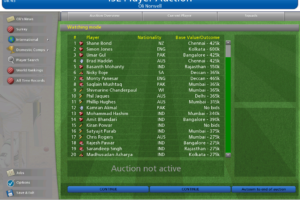 Also, find out who is Mr. James Blond! 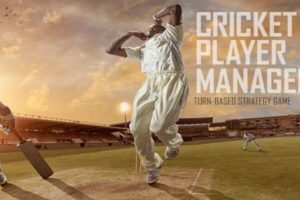 Cricket Coach can improve the skills of even real International Coaches if they play it. 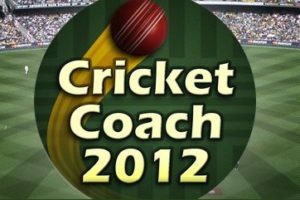 Read the CricketGaming's Cricket Coach 2009 review. 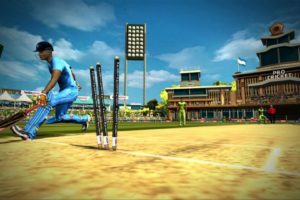 CricketGaming reviews world's first Street Cricket Game for PC.